• The building temperature at 650 Newtown Pike is still a concern — many of you noted it tends to continue to be uncomfortably cool in all seasons. • Fewer of you are turning off your computer units; we hope that you are turning off your monitors at the end of the day to help save electricity. • Fewer of you are printing off documents to review (only 25 percent of respondents), but when you do print, you print double-sided! • Around 90 percent replied that you were recycling paper and that you had plenty of access to Shred-it and recycling containers, including personal recycling containers at your desk. 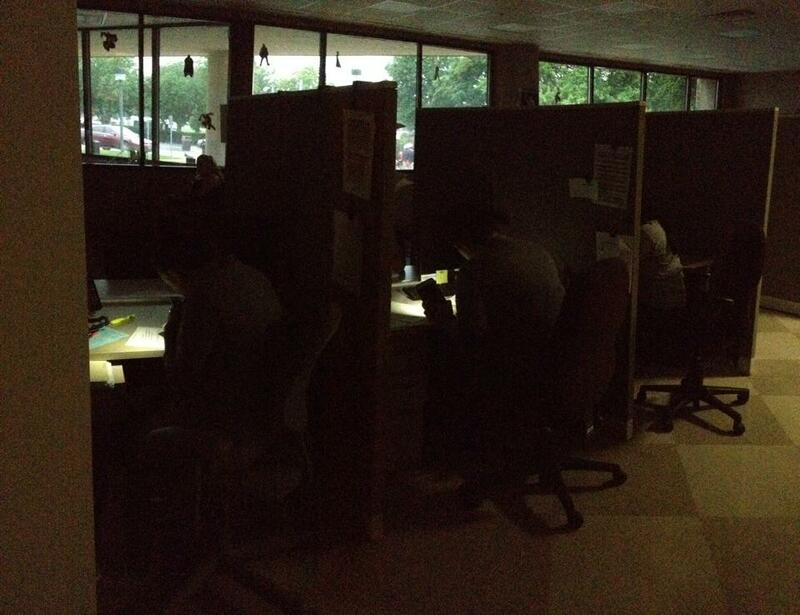 • Several of you noted that you check to be sure that the lights are turned off behind you, at work and at home! Please note that bathroom lights are left on for a reason: they’re connected to the exhaust fans and automatic deodorizer sprayers, so please keep them on to keep the restrooms fresh! • You’re recycling more cans, bottles and other containers at work and at home. Be sure to look for the signs noting the blue recycling containers for plastic bottles and aluminum cans at work! The Green Team applauds your efforts to help the health department save money and resources and improve our “green footprint.” We’ll be wrapping up our Green quality improvement project soon. However, if you’d like to get involved in keeping the Health Department green, contact Tara Mason at ext. 2347. As Fayette County students prepare to head back to school, the Lexington-Fayette County Health Department is making sure they have plenty of opportunities to get their required vaccinations. 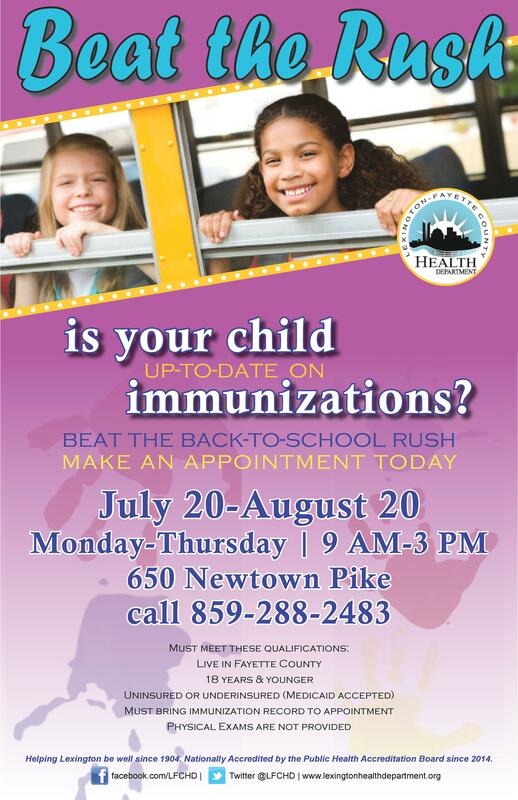 To beat the back-to-school rush, the health department will be offering low-cost immunizations by appointment 9 a.m.-3 p.m. Monday-Thursday from July 20 through Aug. 20 at the Public Health Clinic at 650 Newtown Pike. To schedule an appointment or for more information about the immunizations, please call (859) 288-2483. Participants must live in Fayette County, be 18 years or younger and be uninsured or underinsured. Medicaid is accepted. Immunization records must be brought to the appointment, and physicals will not be provided. When children are not vaccinated, they are at increased risk and can spread diseases to others in their classrooms and community – including babies who are too young to be fully vaccinated, and people with weakened immune systems due to cancer or other health conditions. School-age children need vaccines. Fayette County students who are new to the school district or are entering kindergarten are required to bring a Kentucky immunization certificate in order to enroll. 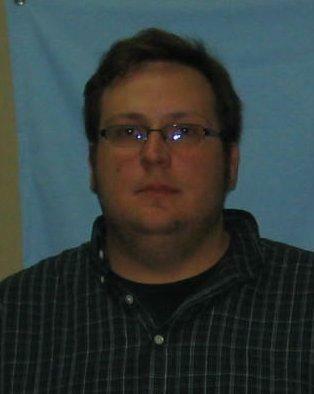 Sixth-grade students are also required to have certain boosters and must bring an up-to-date immunization certificate. Please call the health department’s school health division at (859) 288-2314 for more information. The following is a link to a PBS documentary shared by a staff member about vaccines: The Vaccine War. If you’re interested in watching it, please talk to your supervisors about how it can be used as a Public Health Core Competency Goal! The Lexington-Fayette County Health Department is currently in first place in the Bluegrass Wellness at Work activity challenge! There’s still time for us to get even more points as we try to secure the top prize, so take some time to log in and record your activity: Bluegrass Wellness at Work. Remember: this isn’t only for exercise. If you do housework, it counts. If you are out inspecting restaurants all day, it counts. There are several ways to take part, so check it out and get involved! ANY EMPLOYEE THAT PARTICPATES IN THE AGENCY CHALLENGE COULD WIN A FITBIT CHARGE HR. The employee with the most points entered by AUGUST 7 will win the Fitbit Charge HR. HOW? Simply print your total points page. Print and sign your name and submit by August 7 COB. You do not need to be part of the wellness program to participate. Read below to enter the challenge. Last year, you helped us be recognized as one of the healthiest places to work in the Bluegrass, and to take home the Diamond Award for Innovations in Worksite Wellness from its second Bluegrass Wellness at Work (BWW) program. Help us again this year! We’re ready and set to compete again in this year’s Agency Fitness Challenge where we will compete against other agencies in the bluegrass. Here is how it works. A six-week fitness challenge to encourage employees to get moving. Earn a point each time you complete fifteen (15) minutes of exercise of any type; challenge starts on June 20 and ends August 8, with recognitions to be given August 16 at TBA. Awards will be given to winners of the Fitness Challenge in the small (>25 employees), medium (25-99 employees) and large (100+ employees) business categories. How can I help win the big award? Keep track of your ACTIVITY over the next seven weeks; give yourself 1 point for every 15 minutes you activity during or outside of work. How do I log my points? Log into the app and add your points at your convenience: your USER NAME will be your work email address, and your PASSWORD will be Summer2015. You will not be able to enter the app or the website to log in points until June 20th. PLEASE NOTE: YOU DO NOT CURRENTLY HAVE TO BE ENROLLED IN LFCHD’S WORKSITE WELLNESS PROGRAM IN ORDER TO LOG POINTS IN THE BWW CHALLENGE. • Do not allow any running or horseplay while fireworks are begin used.